R.F. 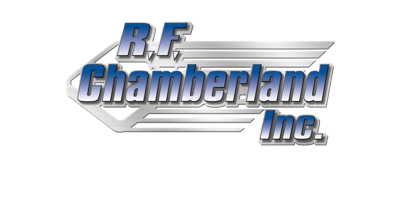 Chamberland Inc. currently has 55 tractor trailers to deliver the best freight service for your needs in North America and Eastern Canada. Our company offers on time service and 24/7 dispatch to ensure that your freight is our top priority. R.F. 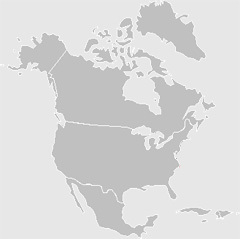 Chamberland, Inc., has a combined 96,000 Square feet of climate controlled storage in its St. Agatha & Frenchville Maine locations. We store both full and partial truck loads.